AWStats is a great tool for gathering statistics about your website. It acquires everything it needs to know about your site strictly through your websites log files. AWStats is able to scan through these logs line by line and present them in a fantastic report. This report can really help you make strategic decisions going forward as well as spot any anomalies that might be taking place. The tool is smart enough to only scan newer log entries (from when it last ran) allowing you to run it again and again (as often as you want). Thus, once you set this tool up to run daily (or even hourly), you’ll have detailed statistics about your website you can call upon anytime. Who is visiting your site. How many visitors you’re getting daily. 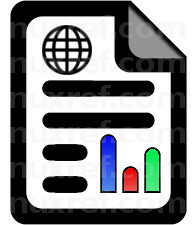 The presentation of these collected statistics can be either via a website (HTML), XML and/or as a PDF file. The PDF is especially useful since it combines all of the multiple HTML pages (as presented) into one great big report with a table of contents and hyperlinks throughout it! The PDF is also really easy to navigate and pass along to others who might also be interested. 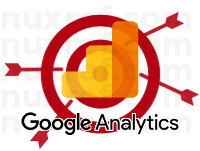 Why Use AWStats over Google Analytics? It doesn’t mean that online analytic tools (like Google Analytics) are not good; no, not at all! But it’s just important to understand that they can’t (and truly aren’t) reporting everything that’s going on with your website and the traffic generated from it. It’s worth pointing out now that if you use AWStats, you’ll have the full picture! You’ll be able to easily identify any anomalies and detect certain forms of malicious intent! You’ll be able to monitor all of your internal (web based) services you may manage. From the public standpoint, you might be very surprised at how much more traffic your website is getting despite what online analytic tools will tell you! # First define our website as a variable. # and re-run everything to get stats for that too! # paths for the icons. The geolite data fetches us a great set of (meta) data we can reference when looking up IP Addresses (of people who visited our site) and determining what part of the world they came from. This information is fantastic when putting together statistics and web page traffic like AWStats does. # us to keep the GEO IP Content fresh and up to date! AWStats depends on the log files to build it’s statistics from, so it’s important we point it to the right directory. Apache logs have been pretty much standardized and AWStats just works with them. If your web page is being hosted through Apache then your log files are most likely being placed in /var/log/httpd. If you’re using NginX (and not Apache), you can skip over this section and to Step 2b of 3 instead. NginX logs have a slightly different format then the Apache logs and therefore require a slightly different configuration to work. 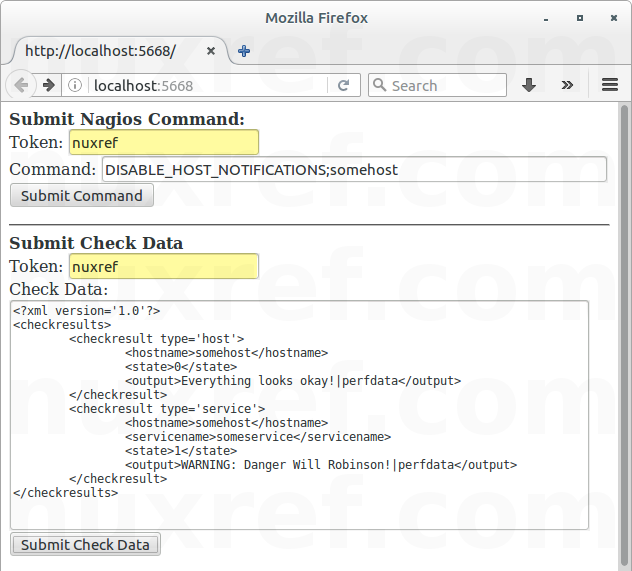 If your web page is being hosted through NginX then your log files are most likely being placed in /var/log/nginx. If you’re using Apache (and not NginX), then you can skip over this section as long as you’ve already done Step 2a of 3 instead. # optionally host if we want. Consider throwing the above into a script file and having it ran in a cron job! This option is purely optional; but but here is some simple configurations you can use if you want to access these generated statistics from your browser. Note: I intentionally keep things simple in this section. AWStats can be configured so that you can update your statistics via it’s very own website (see AllowToUpdateStatsFromBrowser directive in the site configuration). However I don’t recommend this option and therefore do not document it below. This blog took me a long time to put together and test! The repository hosting alone accommodates all my blog entries up to this date. I took the open source available to me and rebuilt it to make it an easier solution and decided to share it. If you like what you see and wish to copy and paste this HOWTO, please reference back to this blog post at the very least. It’s really all I ask. This entry was posted in Linux HOWTO and tagged Analytics, AWStats, Centos, epel, Fedora, Linux, Red Hat, RHEL, RPM, Statistics, Web Traffic on December 6, 2016 by l2g.